‘Privacy Enhancing Technologies’. Under this arcane term lie very concrete and very useful tools for everyday use. PETs are a catch-all term for all sorts of privacy technologies – even those that you already know and love. Do you use AdBlockPlus? How about NoScript? If so, you already have PETs! Enterprise PETs seem like a wholly different beast from home privacy technologies, but they all function fundamentally the same. Their goal is to protect your personal data and identity as best as possible. A new piece of legislation will force companies to behave and protect your data. Its name is the General Data Protection Regulation, and it has several provisions that restrict processing and mandate safe storage. Still, we believe it is best that you make the first step. 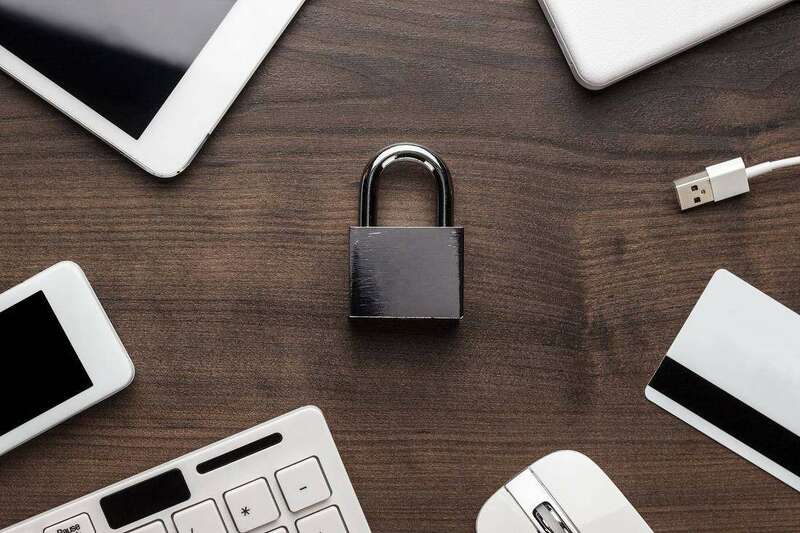 Ensure that you are doing all you can for the safety of your data. Fortunately, it’s simple and easy to do. There are several tools that can help you. In this article, we will outline a few general types of technologies and provide examples of their use. Who knows – you might find something to your liking! It’s not just about ads. Yes, they can be annoying, but advertising is a legitimate part of life. What is disturbing, though, is that these guys track your online behaviour and serve you ads based on that. So, if you were searching for a lawnmower, guess what ads you’ll be seeing? Proponents claim it’s in your interest, since it makes finding what you want easier. But you never signed up to be tracked, and besides it’s really eerie to be tracked like that. Imagine if you searched for something more… sensitive! Fortunately, there are plenty of extensions available to help you tackle this issue. These include Ghostery, AdBlockPlus, and uBlock Origin, among many others. They are available for all modern browsers. The installation is very simple and most work just fine out of the box. Some browsers, such as Opera, come with a pre-set ad blocker. All of these blockers prevent the ads from showing altogether. In some cases, it may break some websites, which means you will have to turn them off temporarily. If you don’t mind seeing ads, but wish not to be tracked, there is an option. The EU has an official website where you can set your behavioural advertising preferences. Plenty of trackers are covered, but not all. If you opt for this option, you will still see ads, but they won’t be based on your search history. Your privacy – your responsibility. Trusting your wits is still the best policy. Too many websites these days require you to register in order to use them. This usually means that you input your name, e-mail or – God forbid – your name and date of birth. As in all walks of life, even among website owners there are a few bad apples. Those folks will sell your e-mail address and personal information to spammers without much regard for your well-being. They don’t earn much for their efforts, which only adds insult to injury. There is a way out. Imagine if several people were to share a login – which is pretty much anonymous. This is the principle of BugMeNot, a repository of logins. Anyone – even you – can create an anonymous login for a website and share it for others to see. The database is huge and most websites are covered. Note that these credentials are public. You do not want to use those for private purposes. Perhaps it’s not entirely fair to honest website owners, but that’s not your fault. If you need a disposable account that only you can access, you can use disposable e-mails. We’re not talking about Gmail or Outlook, who now require all sorts of information to register. There are separate services offering temporary e-mails meant for spam. Some examples are nada and 10minutemail. Do note that these e-mails expire, so do not use them for important accounts. Keeping your browsing away from snooping eyes can be difficult. Plenty of parties can know your whereabouts, starting from your ISP. Website owners can track your location, and search engines can create a detailed profile of you. Anonymisers can also help you access geo-blocking websites and circumvent government filters. The most commonly used tools to obfuscate your identity are Onion routing and VPNs. Onion links route Internet traffic from your PC through many other computers, so that neither of the computers involved know the final recipient or sender. Such traffic is very difficult – but not impossible – to trace. VPNs are simpler but less secure, and much faster options. With a VPN, you in essence connect to another computer who routes all your traffic. This keeps your IP address hidden from websites, but not from law enforcement. In most countries, VPN operators must keep logs of their users, and hand them over to the police and investigators when requested. The most common implementation of Onion is Tor. It can be a tad difficult to set up for beginners. VPNs are simpler, but most require some form of subscription. Opera Browser provides a form of free VPN, although it cannot be customised. Just like in the business world, encryption is an important tool for your privacy at home. Never underestimate the risk that your devices can get physically stolen. Information contained within them could be more valuable than the device itself. This is particularly true if you store sensitive personal data. There have been cases of blackmail and public distribution of files out of revenge. Advanced versions of Windows support BitLocker, a nifty feature that lets you encrypt your whole disk. This keeps it safe from prying eyes who don’t have your decryption key. There are also other programs that can hide or encrypt only certain files. You also use online encryption all the time, even if you’re not aware of it. Every time you see a green padlock in the address bar, the data you send is being encrypted. All sites requiring a login should feature this padlock. It means they use SSL or TLS, both modern cryptographic communication protocols. Several extensions exist that force the use of HTTPS (SSL) on all websites that support it. This lower the risk of someone intercepting your communications. If you would like to improve your online privacy, you are not in a dire situation. Yes, the ‘Big IT’ is there to gather all they can about you and use the data for marketing purposes. But you can fight back with tools created by like-minded individuals. What’s more, plenty of these tools and practices are simple and intuitive to use. All but a few are completely free. 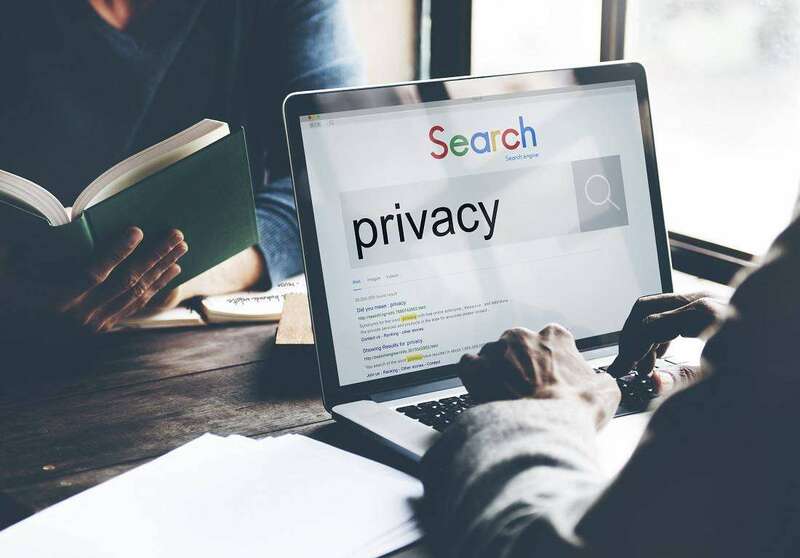 There really is no excuse to start implementing these privacy-enhancing technologies in your everyday life, regardless of privacy legislation such as the GDPR.